Next Destination: Mornington – Are You Ready for the Summer Season? We wish to welcome Mark, our boating “Guru”, who has an extensive understanding of boats. 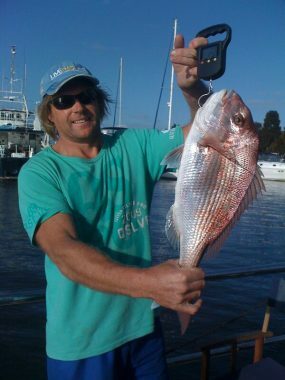 Mark has over 20 years of experience in the marine industry and is our resident fishing expert. He is a qualified shipwright and has helped us considerably in keeping the boats going. A Throwback Before We End 2017! 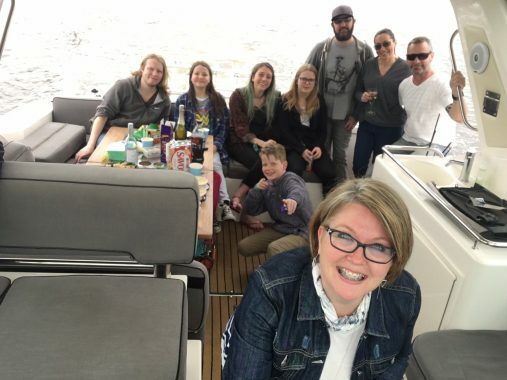 Your family is an important part in decisions on whether or not join a membership like Pleasure Cruising. All decision makers should agree that the time and money that you’d be spending on your membership will truly make it worthwhile. 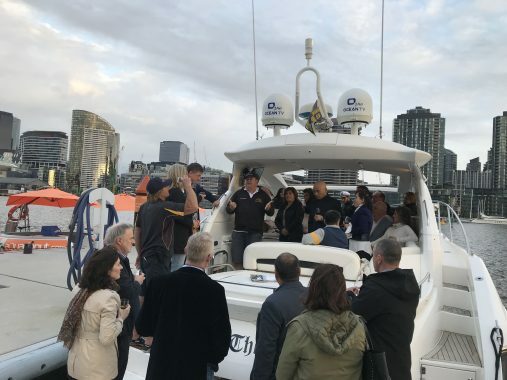 October 26, 2017 – Pleasure Cruising Club held a wine and cheese introductory cruise to interested individuals and groups who have been considering joining the club. 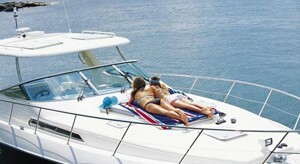 At Pleasure Cruising Club, planning an activity for your friends and family is as easy as 1, 2, 3. First, decide what activity you’d like to do, then pick a date and boat, and lastly is reserve it on our members’ portal. So you’ve decided to become a Pleasure Cruising Club member, now what? Well, we’d actually like to ask you a question: Are you ready for lots of fun in the water? If your answer is Yes, then you made the right choice! 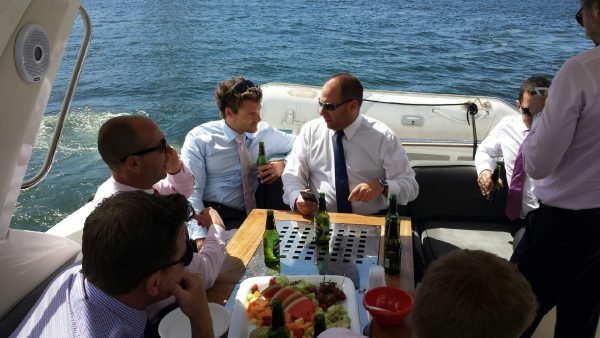 Instead of the traditional board room or restaurant setting to conduct meetings at, make it more enjoyable and relaxing by taking the business meeting on the boat. Another great venue you can use your membership with is by taking one of our boats to Wyndham Harbour. This stellar destination of West-Wyndham Harbour is a beautiful location that you and your family will truly enjoy.